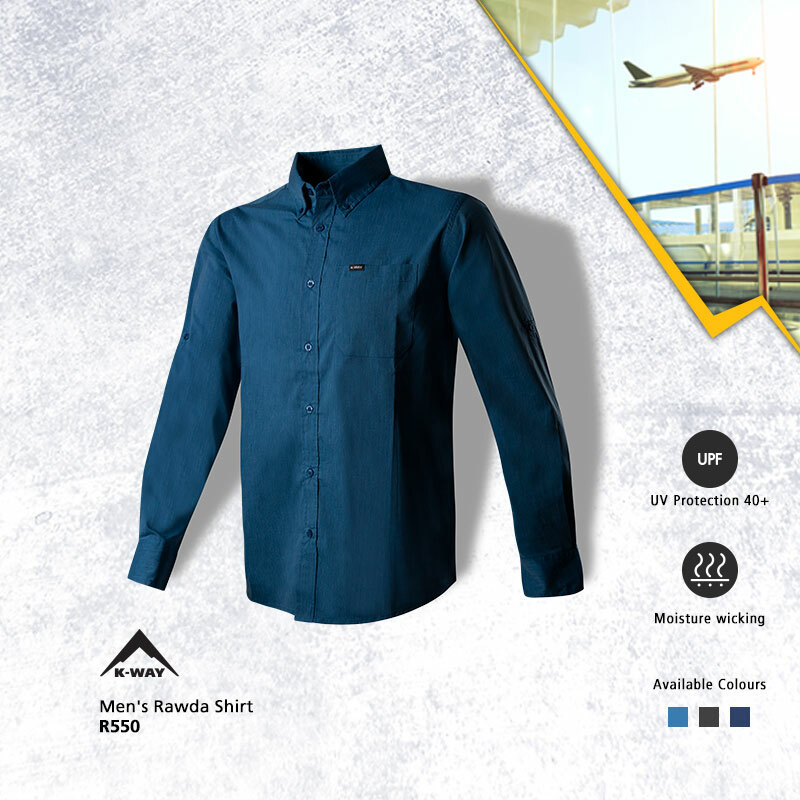 As functional as it is suitable for dressing up, this K-Way shirt's fabric has elastin content for added comfort and mobility. Buy one K-Way shirt and get 50% OFF the second! Valid at Northgate’s Cape Union Mart until Sunday, 3 March 2019.